Yes. 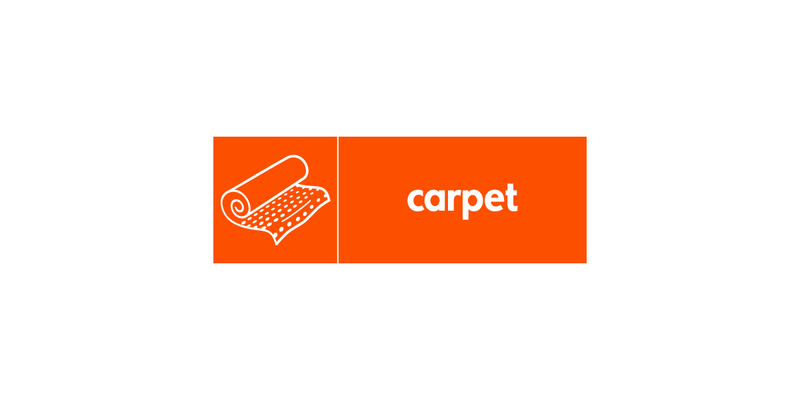 We accept carpets, mats and rugs delivered by car for recycling at the Smugglers Way Household Waste and Recycling Centre. If your carpet is in good condition, try selling it! Advertise in local papers, community noticeboards or through an online exchange network.